We hope you're ready to see us at the opening of the HOMI MILANO fair because P.S. 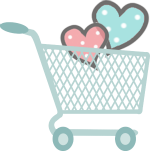 Besitos will be part in the "Enjoy | Fashion & Jewels" section. 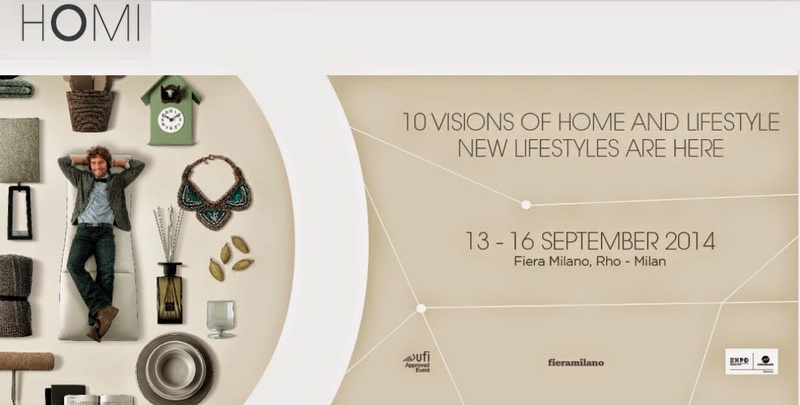 HOMI is one of the most important events that take place during the "Fiera Milano". The creation of HOMI is recent, but the event is already a reference in the international fairs. This makes HOMI one of the best venues for architects, interior designers or buyers. And you have to be part of it. However, HOMI also has a place for fashion and this is focused on products that demonstrate the greatest innovation and originality in the market. 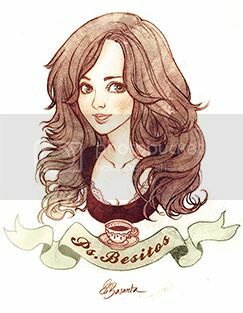 P. S. Besitos was one of the ten brands selected by the fair to showcase their products. This fills us with satisfaction, but this would be even greater if we can share it with you all. Therefore you must point in your schedule from 13 to 16 September you have an appointment with P.S. Besitos from 9:30 18:30 at Fiera Milano (Strada Statale del Sempione 28 Milan), Hall 6 C34 HOMI ENJOY. In P. S. Besitos, we are especially proud and happy to have been selected to participate in the upcoming "Mostra Internazionale dell'Artigianato" in Florence. 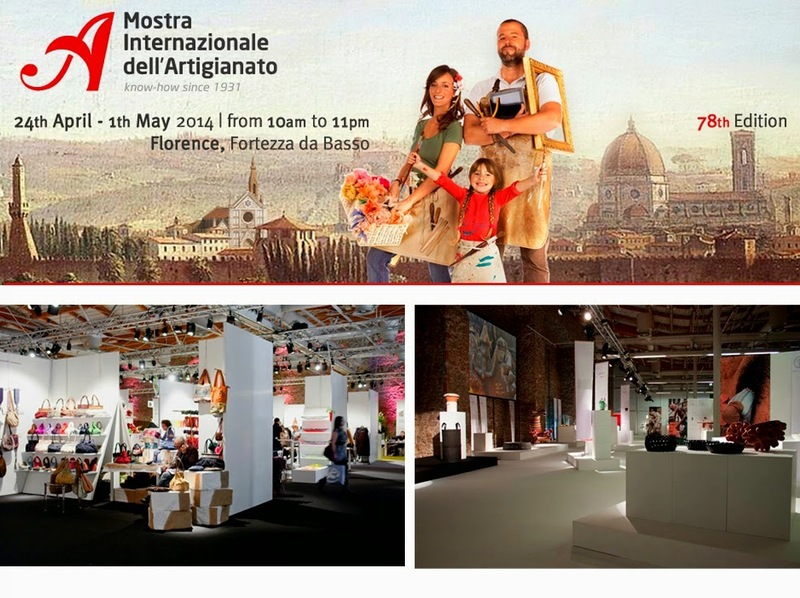 What can be said about this “mostra” is that it is one of the most prestigious organized at a European level and it has been taking place since 1931, dedicated to showcasing the best from the world of "arts and crafts" and "hand-made". P.S. Besitos has the pleasure to inform you of our participation in MOMAD METROPOLIS 2013 fair from 6 to 8 September in Madrid. 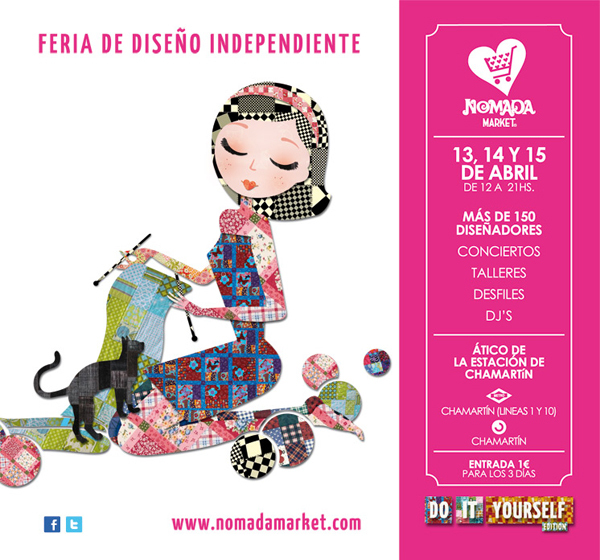 MOMAD METROPOLIS is the new fashion fair, exclusively for professionals, organized by Ifema. It gathers SIMM (Madrid's International Fashion Week), MODACALZADO and IBERPIEL. From our stand, located in Hall 14.0, stand 14E33, we will be happy to meet every shop that has in mind visiting the event. Remember: MOMAD METROPOLIS at FERIA MADRID, starting on September 6 and finishing on September 8. P.S. Besitos será una de las 6 marcas del Nómada Market elegidas para participar al Pop-up store de la marca Germinal este próximo 30 Mayo al 3 de Junio. El evento se realizará del 21 de mayo al 3 de junio en un local muy vistoso del centro de Madrid, el Hotel de las Letras, C/ Gran vía 11, Madrid. La entrada es libre y la marca Germinal organizara sorteos, conferencias, demostraciones de maquillaje, charlas, coaching, etc. P.S. Besitos vuelve al Nómada Market en Madrid. La ultima edición de Diciembre 2011 fue un éxito así que volvemos y espero veros allí el 13, 14 y 15 de Abril de 12 a 21h. En el Nómada Market encontrareis los diseños mas originales por diseñadores independientes, desde ropa a accesorios de moda y muchas cosas mas. No os lo perdáis!! Los días 16-17-18 de Diciembre Ps. Besitos participará al Nómada Market, en la estación de Chamartin en Madrid. La Feria de diseño independiente mas importante de España. Espero poder encontraros allí!